How to avoid procrastination and laziness? Human are not built for 24/7 and nobody is perfect at time management every single second. One of the best way for you to boost your productivity is give yourself a break. Once you do something more than 30 or 40 minutes, you will start to have mistakes on your work. When you start to have mistake, try to let yourself have a short break or do something relax to regain your mental focus. 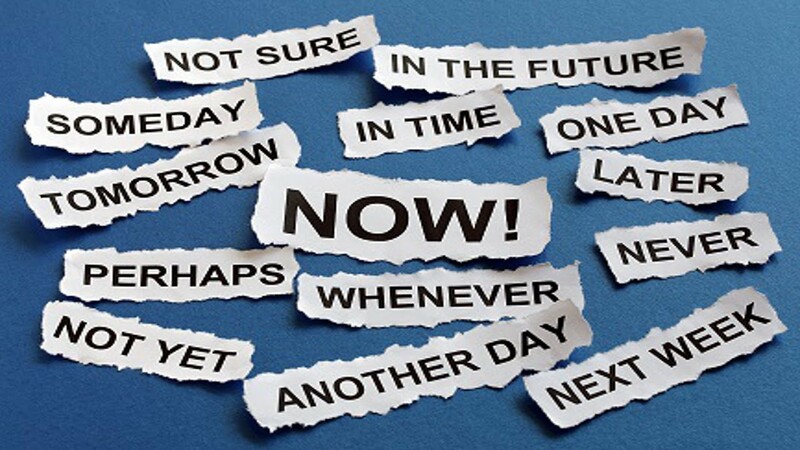 Try to have a look on your to-do-list to see which task can be done later and whether it have any consequences if it is not being done today or tomorrow? You may ask what if boss suddenly want the task to be done and what should you do about it. Then you may just focus on the task that your boss wants it and complete others later. It doesn’t mean that you no need to get all the job done where you can put the “not so important” task at the last and focus on the important first where you no need to worry other task first and can completely just focus on few task. Have you ever think about how delegate the responsibilities or ask someone for help? It should be easy to find someone whose are able to help you in some part of your work. However, don’t ever find someone that are willing to help you but not able to. You sure don’t want to get scolded by your boss and ask lots of question and you can’t answer any of them. It is recommended to find someone with most relevant skill and help you so you will know that the work will have less error and will be done on time.